Moving house? Who are you gonna call? Newton Fallowell of course! Moving house can be a very stressful task. Let me introduce you to a company that will give you a reason to move house, rather than dread it! Newton Fallowelll are estate agents with branches here, there and everywhere! This family-run business has two offices local to our roastery in Oakham and Stamford. However, they also have branches further afield, such as Lincoln and Mansfield to name a few. In total, they have over 40 branches in The Midlands. Among other things, Newton Fallowell excels in their customer service. What does coffee have to do with moving house? As a ‘welcome to your new house’ gift, the Oakham and Stamford offices send our coffee to all of their home buyers. The team in the Oakham branch started by tasting one of our coffees, ground for a cafetiere and couldn’t get enough of it. Following from this first love, they have now created their own blend of coffee which has been aptly named ‘I Like The Way You Move’. The team spent an evening at the roastery with us, roasting, cupping and blending a coffee just for their customers. 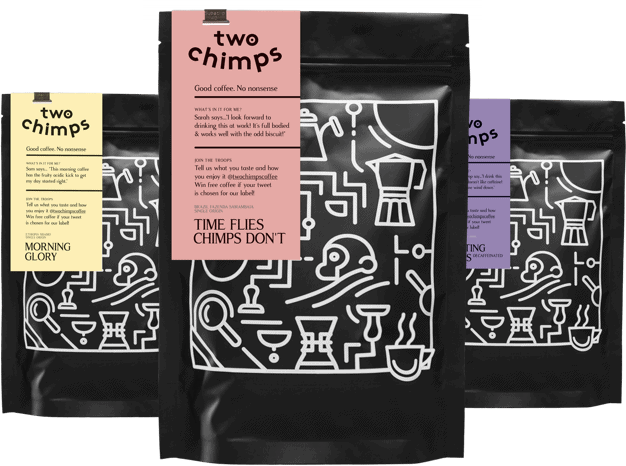 This is a blend of two single origin coffees and has a sweet, creamy and chocolatey taste. This new blend is sent to every client who chooses to work with Newton Fallowell in Oakham and Stamford. Aren’t they nice? If you fancy creating your own blend of coffee, take a look at our dates to see when our next course is. They also have their very own discount code for their customers to use on our website to bag themselves some more coffee – winner! We hand roast and deliver the teams unique blend to the Oakham and Stamford offices every week or as and when they need it. This allows Newton Fallowell’s clients to have an excellent cup of freshly roasted coffee in their brand new home. All our coffees are speciality coffees which are hand roasted from our very own roastery. As well as selling one-off bags to customers, we also offer a coffee subscription service. If you are looking for excellent coffee, simply choose if you want your coffee to be delivered weekly, fortnightly or monthly and whether you would like it ground for a particular device and we’ll do the rest. If you are in Oakham, we will hand deliver your coffee to you so you can be sure you will receive your order on time. Sound interesting? Choose your coffee subscription today.